Ready to get fully immersed? 5.5’’ HD display! 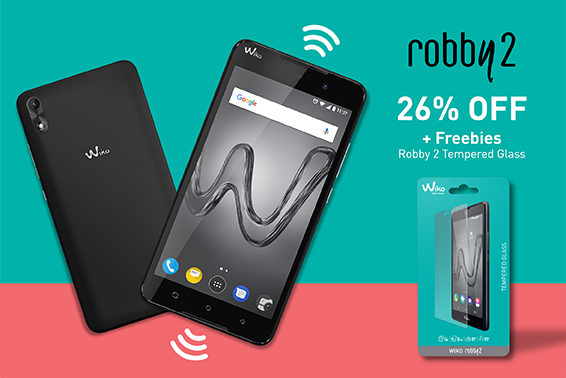 With its dual speakers and an immersive 3D surround sound, ROBBY will blow you away! And you don’t have to worry which side you’ve picked up your phone with ROBBY's dual microphone. The UI & screen will rotate and adapt accordingly. 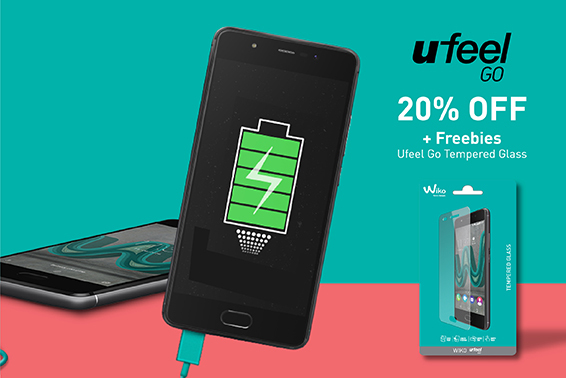 The indispensable on-the-go companion you can count on with its 4000 mAh battery that doesn’t quit. Not to forget its power sharing capabilities, using the smartphone as a powerbank. Bringing you 4G, as moments go by in a flash. Attentive to the details, it shows off its textured spiral design. Comes with a 5” display, Kenny is bright and always readable so that you’re all set. How so? With IPS Technology! Enjoy your multimedia content from any angle. 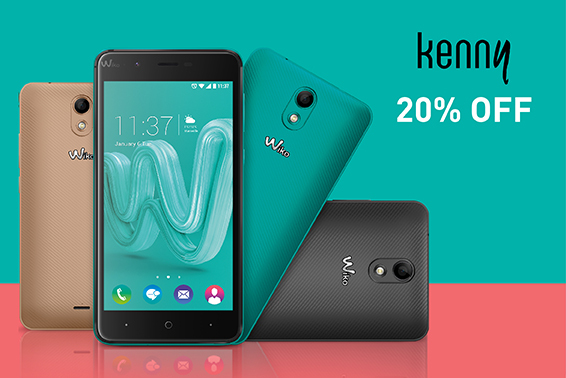 Packed with fun options to keep the entertainment going with an 8MP rear camera and a 5MP selfie camera. 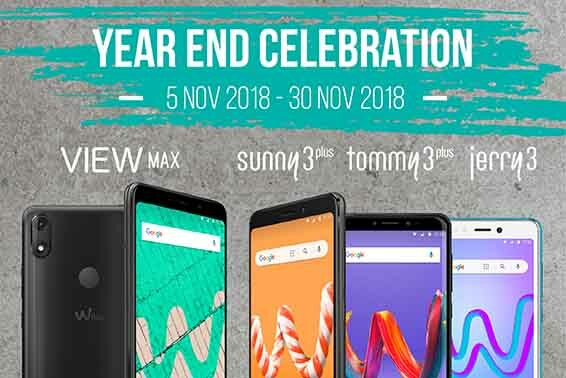 Wiko 9.9 deal is offering amazing discounts with savings up to RM160. 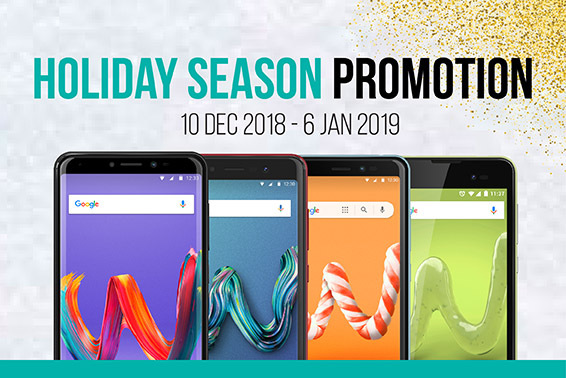 You don’t want to miss this limited time offer! 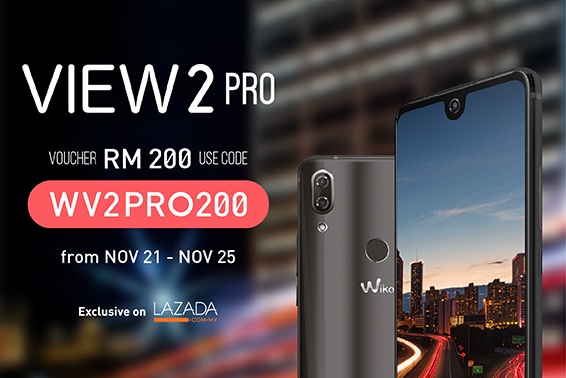 Shop from Sept 6 to Sept 9 only on Wiko official store Lazada.